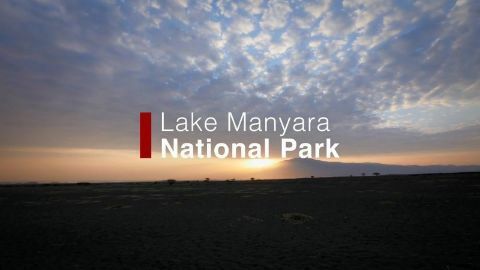 Tanzania's Lake Manyara National Park boasts a number of diverse habitats. From woodland savannas to grassy marshes, the region is a special part of the east African ecosystem and provides a wealth of resources to the wildlife that call it home. With every step towards the summit of the mighty Drakensberg, new species of exotic animals showcase the attributes that enable them to endure their harsh mountain home. 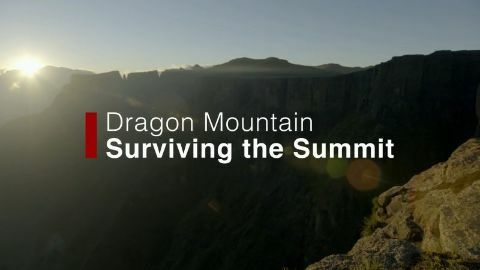 Meet the sungazer, the intriguingly named suicide lizard, and other reptiles that inhabit South Africa's high-altitude terrain. 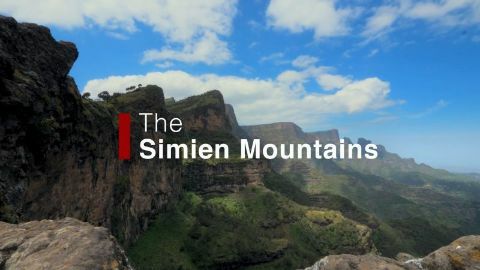 Known as "the roof of Africa," the Simien Mountains offer a glimpse at some of the rarest creatures on the continent. Among plunging cliffs that give way to lush greenery and foggy skies, learn how native wildlife like the magnificent walia ibex and cunning Simien wolf have adapted to this remote alpine terrain. Venture into the heart of Namibia, where some parts of the landscape receive less than an inch of rain each year. 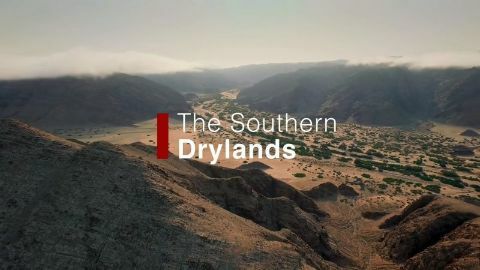 Yet, despite its arid nature, the southern drylands exude a desolate beauty thanks in part to the massive sand dunes--the largest in the world--that dominate its Atlantic coastline. Explore a corner of Namibia dominated by stifling heat and parched sand, where a desolate landscape of haunting beauty lies. 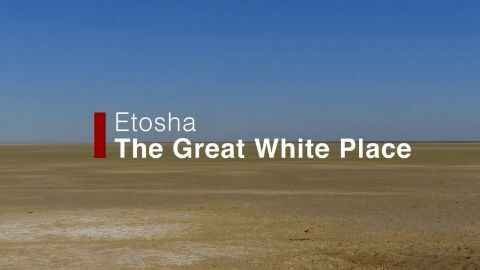 While most of Etosha National Park is devoid of growth, its margins are dotted with a series of oases that attract herds of thirsty creatures: antelopes, exotic birds, and the world's biggest elephants. At more than 1,200 miles, the Orange River is the longest in South Africa. Join as we trace its westward journey, bringing to its shores a diverse sample of African wildlife, large and small. 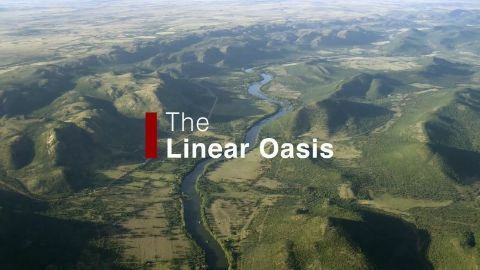 From powerful swimming birds like the African darter, to flat lizards who inhabit the granite rocks of the mighty Augrabies Falls, it's the journey of life-bringing water passing through some of the continent's most diverse and dramatic landscapes. 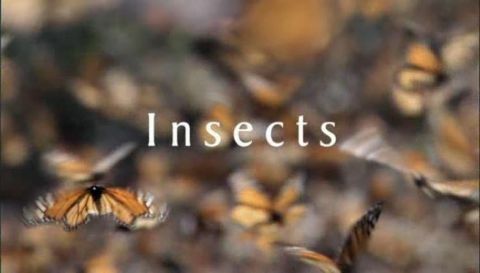 The final episode deals with the evolution of the most widespread and dominant species on Earth: humans. 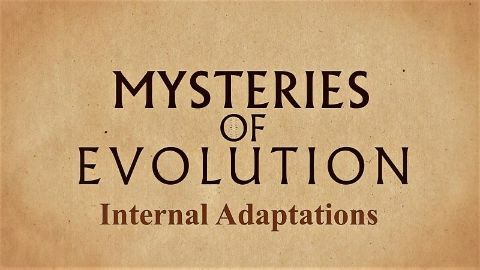 The story begins in Africa, where, some 10 million years ago, apes descended from the trees and ventured out into the open grasslands in search of food. They slowly adapted to the habitat and grew in size. Their acute sense of vision led to them standing erect to spot predators, leaving their hands free to bear weapons. In addition, the primitive apemen also had stones that were chipped into cutting tools. Slowly, they grew taller and more upright, and their stone implements became ever more elaborate. 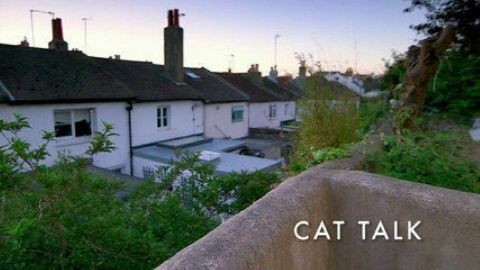 In the final episode of this groundbreaking scientific study, Liz Bonnin and a team of scientists reveal the secret language of our cats, the surprising conversations they have when we are asleep, and why they meow to us but not each other. We rig a house with cameras and cat trackers to discover if four cats living under one roof all get on as well as we would like to think. And we find out why living alongside us is making life difficult for our 21st-century cats. Should a creature's bad reputation impact its survival prospects? 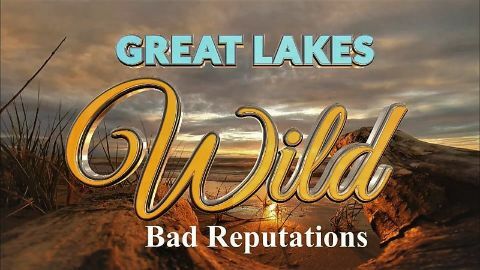 As the venomous massasauga rattlesnake edges towards extinction and cormorants in Toronto destroy the trees they nest in, accommodating these misunderstood species has never been more important. The Pleistocene Era, when packs of saber-tooths ruled. 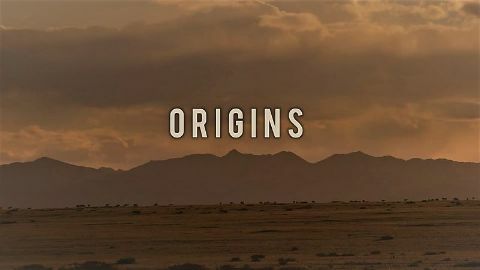 The arrival of the new cats; early snow leopards, cheetahs, and jaguars, marked a turning point in the evolutionary track. Their emergence as their innovative hunting techniques and physical advantages enable them to dominate their habitats.